Arabic language training, understanding how Arabs view the world, and being able to communicate with them in their own language, has never been more relevant. Those doing business with Arabic partners really set themselves apart by learning Arabic; their effort is greatly appreciated and it brings with it valuable knowledge of local markets and business practices, religion and culture. At Cactus Language Training we believe that learning a language should be enjoyable as well as developmental. Our Arabic language courses are designed to fully engage every learner and maintain high motivational levels so that improving your Arabic is a pleasure rather than an effort. 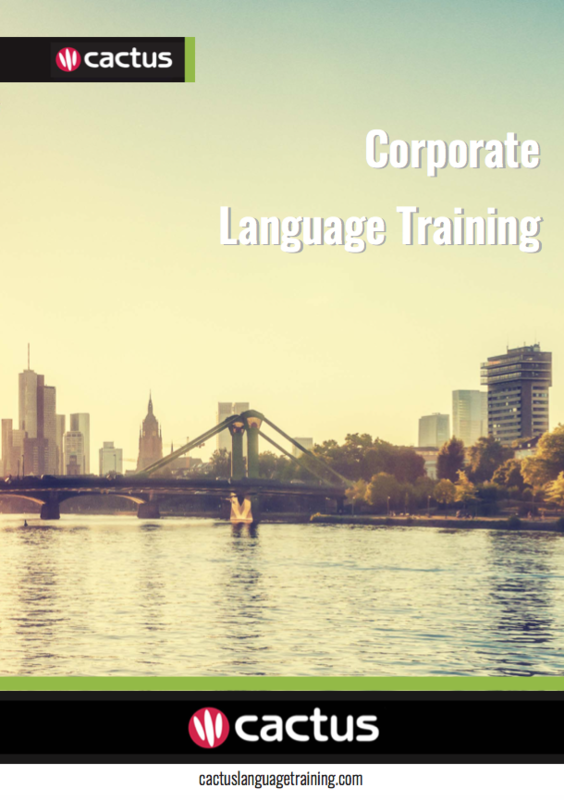 Our business Arabic training can fit precisely around the needs of your business. Cactus provides quality Arabic tuition to individuals and businesses in the location above and have an established network of professional, native speaker Arabic trainers who are highly skilled in delivering Arabic lessons for general and specific industry needs. We will work with you to deliver the very best Arabic course for your needs, based on your lesson objectives, desired aims, time available, learning style, level and budget. Cactus offers open group evening language courses in 19 languages and 11 locations across the UK, including 5 London centres. These courses offer companies and individuals on-going weekly tuition, for all levels, at a great price. An excellent way to improve your language skills in a short period of time is to take a language immersion course in the country that the language is spoken. Cactus offers full-time language immersion courses in Morocco.